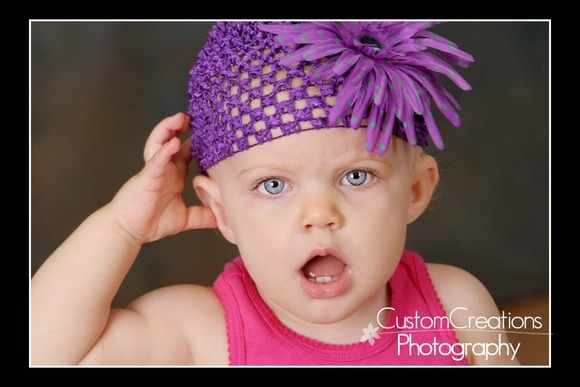 Little Miss Mari came in for her First Birthday Bash this past week and was SOOOO stinkin’ cute! It is so amazing to watch my Baby’s First Year Plan babies grow up!!! 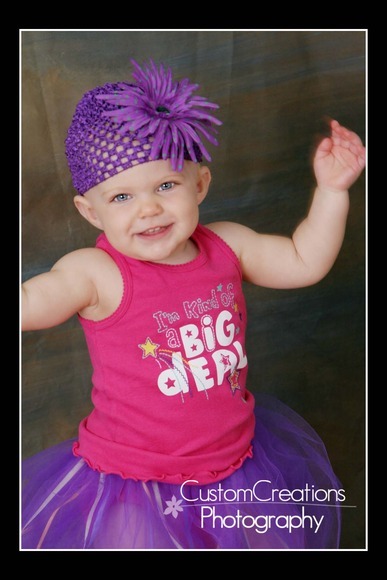 Her mom brought with the tutu and adorable shirt, I added to hat, which lasted approx. 15 seconds! LOL!! She is so adorable, wouldn’t you agree?!? Posted in Uncategorized | Comments Off on Mari is ONE! !